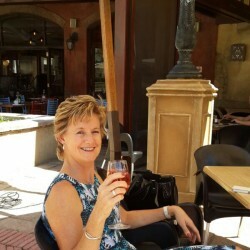 @HappyP is a 59 year old Lesbian Female from Edinburgh, Scotland, United Kingdom. She	is looking for Friendship, Relationship, Chat, Casual and Other Activities. Gay friends and in time a long term partner. Happy to meet like minded person for social night out. I don't smoke and prefer someone who is the same. I am happy confident and full of fun.